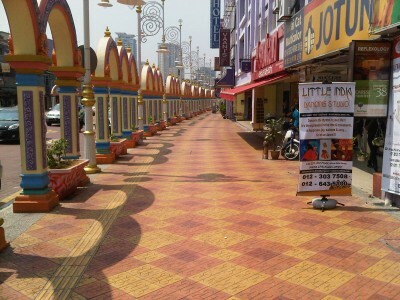 Little India in Brickfields is a medium sized town located just outside of the city center, Kuala Lumpur. 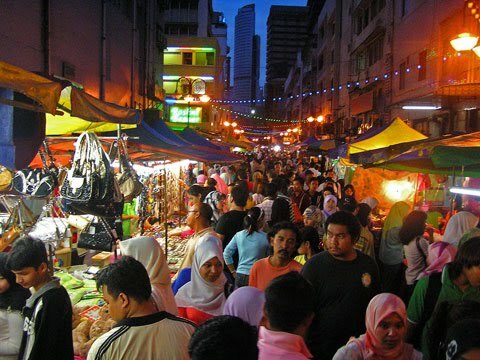 Brickfields is more commonly known as the Little India of Kuala Lumpur due to its high percentage of Indian businesses as well as residents. 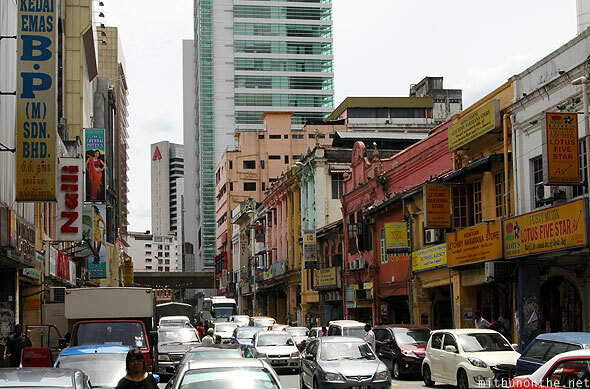 Brickfields also got its name from the earlier days when the area was a clay pit and many bricks were made from the clay. 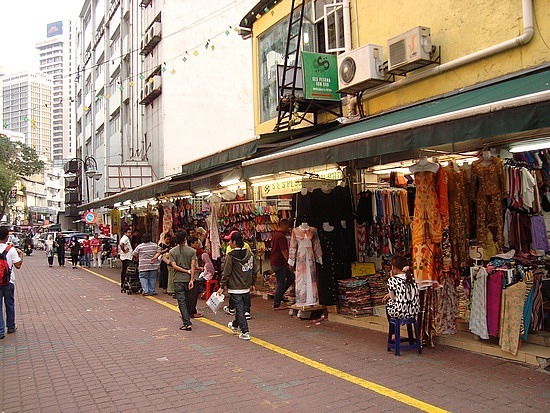 Little India of Brickfields is always a bustling street. 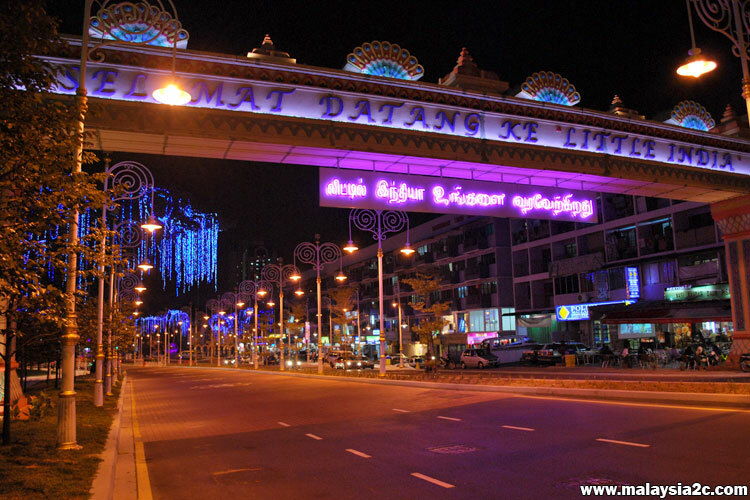 You can immediately notice that you have arrived at Little India because the decorations at Brickfields if just one of the kind. The colors of the street are simply amazing. You can see vendors lugging bales and bales of sarees through the traffic. You can find sarees of any colors and designs here. Glass bangles too are aplenty. There are even shops which sell traditional Indian candies, savouries, and so on. Here, do not miss on the chance to try the famous banana leave rice. Banana leave rice is rice, vegetables of many kinds, meat and lots of curry served on a banana leave. The meal is not complete until you try to finish your meal with only your hand. This is the way to enjoy banana leave rice. To enjoy it the proper way, you'll have to do it the Indian way. If you pass by stalls which sells Indian snacks, do not forget to try samosa, vadai and ghulab jamun. If you feel thirsty from all the eating, you can try the famous plain lassi or other flavoured lassi like the mango lassi. Mango lassi is a blend of lassi and fresh mangoes. Brickfields used to be the main depot of the Malayan Railway during the British occupation. That depot has been transformed into the Kuala Lumpur Central Station (KL Sentral) which is an important hub for public transport users. Close by is the Thean Hou Temple which is a popular place where Chinese couples register their marriage. If you would like to stay longer, there are many hotels which you can stay at. Among the few are the Hilton Hotel Kuala Lumpur, Le Meridien Kuala Lumpur and the Hotel Summer View Kuala Lumpur. 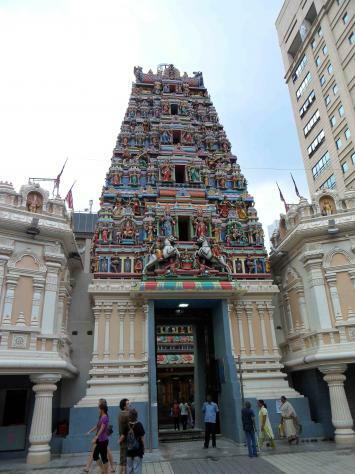 To get to Little India in Brickfields, you can either take the Putra LRT and stop at KL Sentral or take the KL monorail and then stop at KL Sentral.